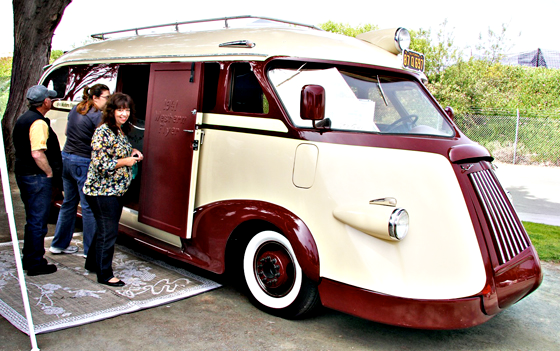 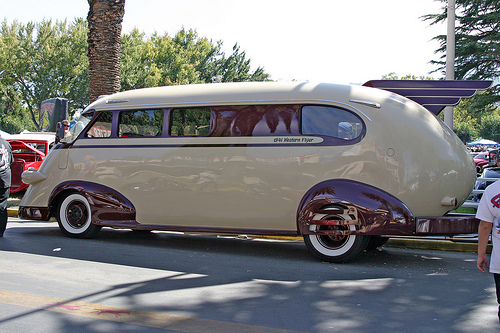 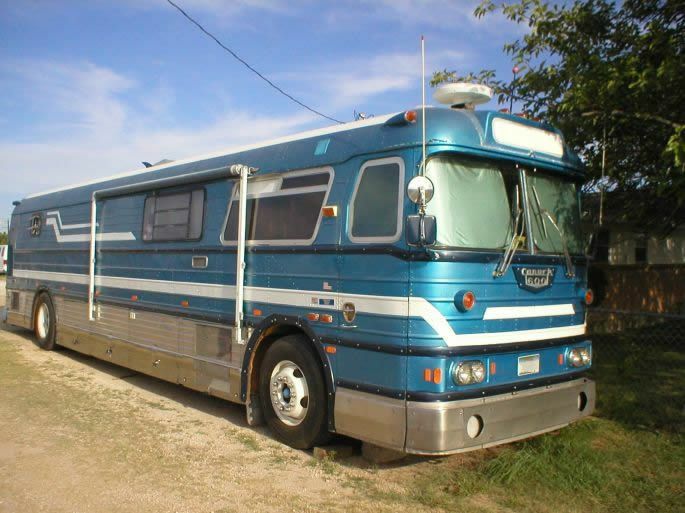 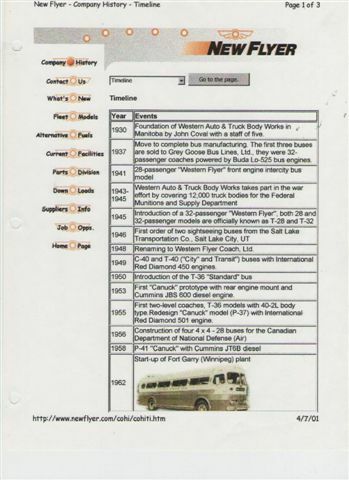 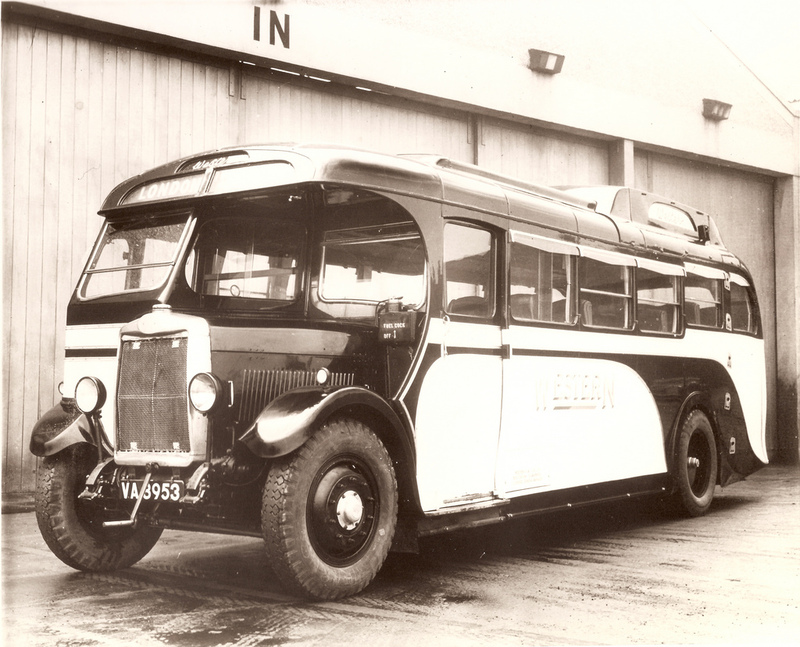 Western Flyer Coach was founded by John Coval in 1930 as the Western Auto and Truck Body Works Ltd. 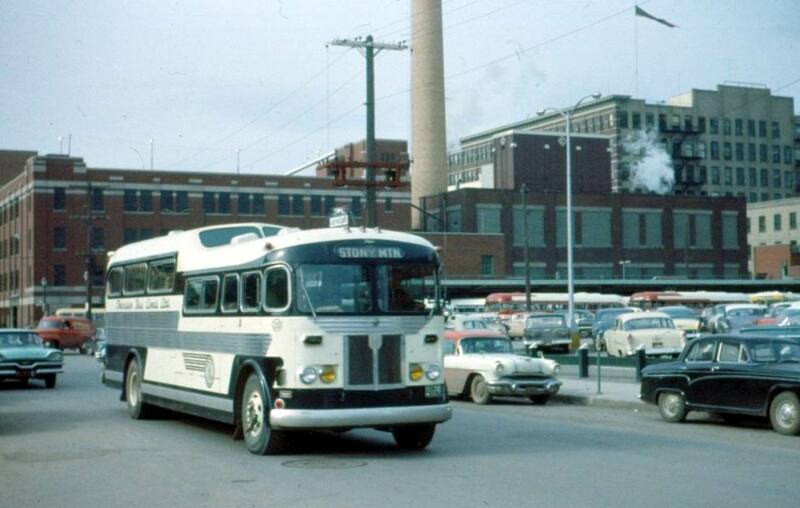 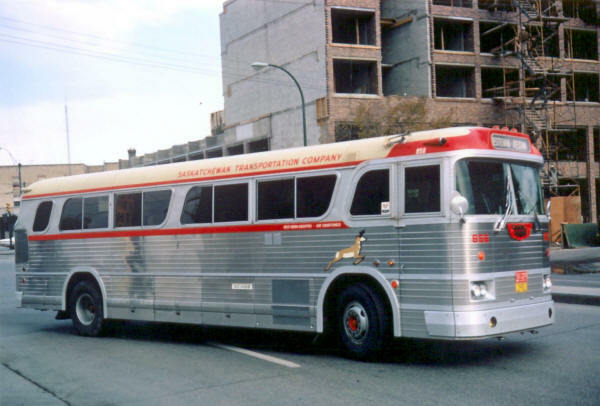 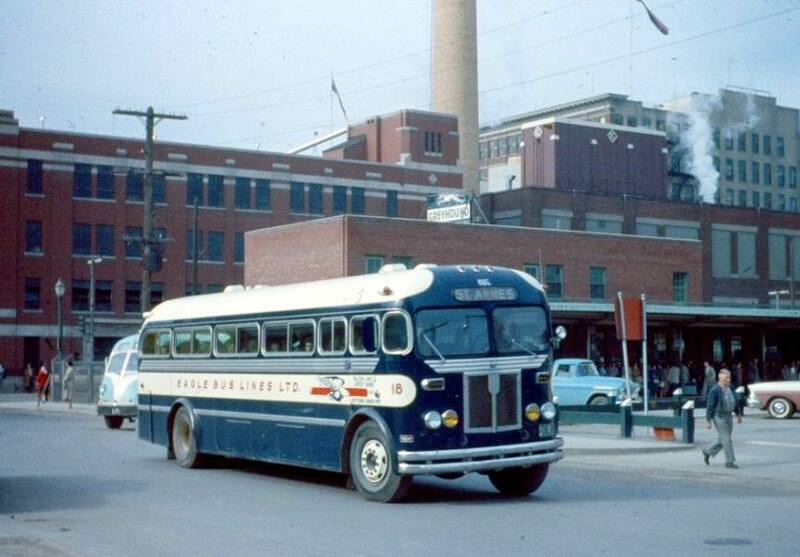 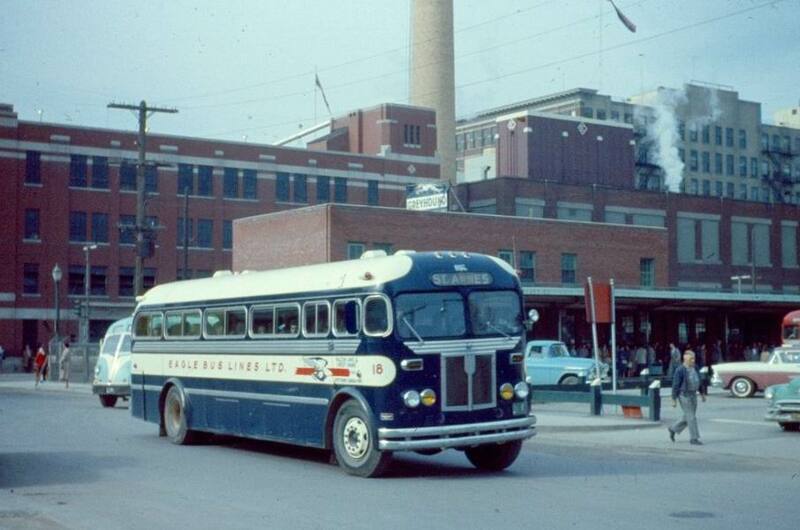 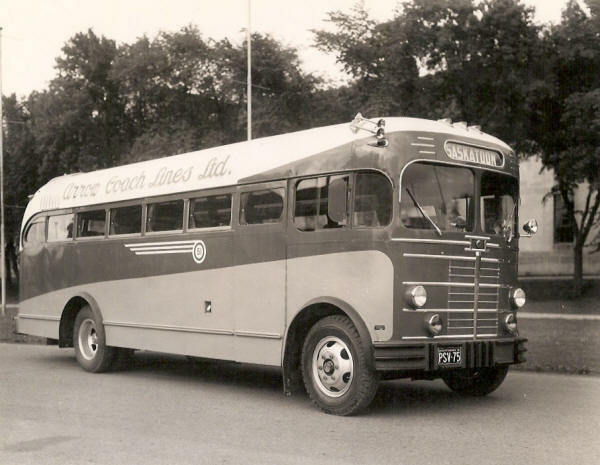 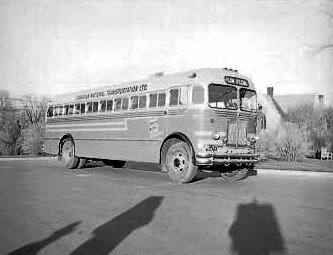 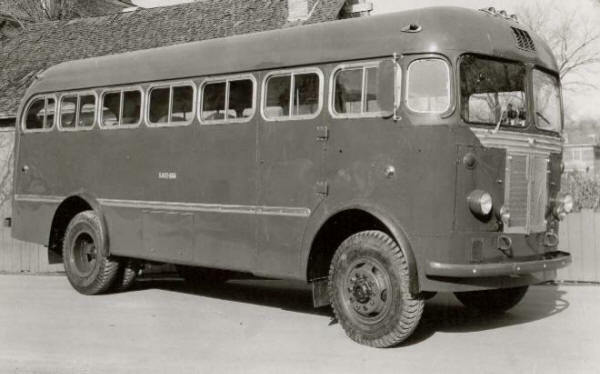 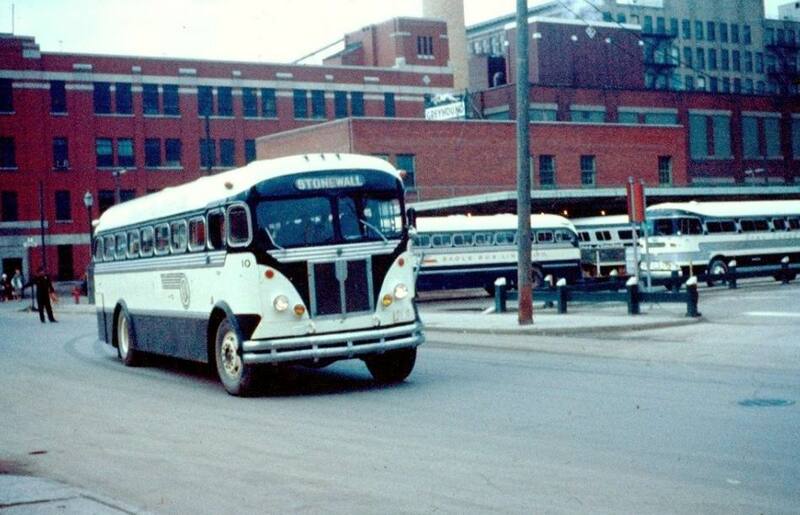 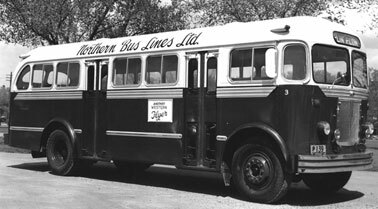 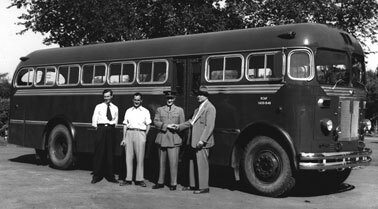 Reflecting an increased focus on bus manufacturing, it changed its name in 1948 to Western Flyer Coach. 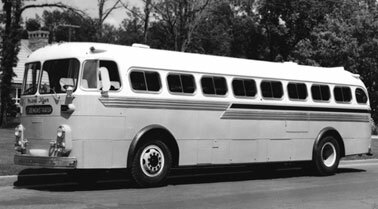 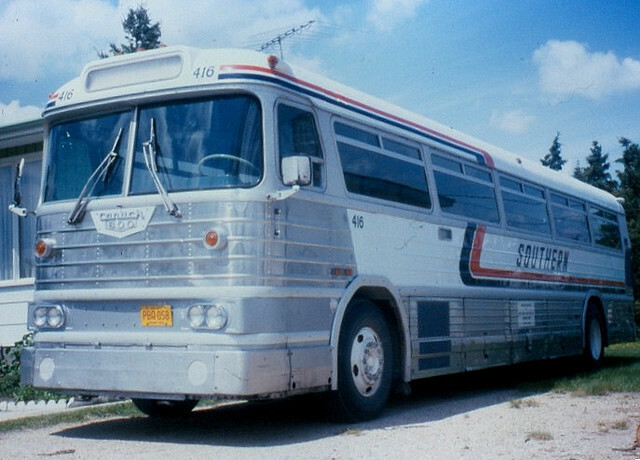 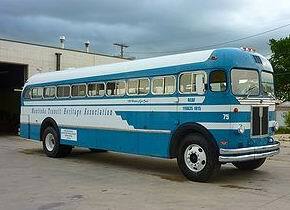 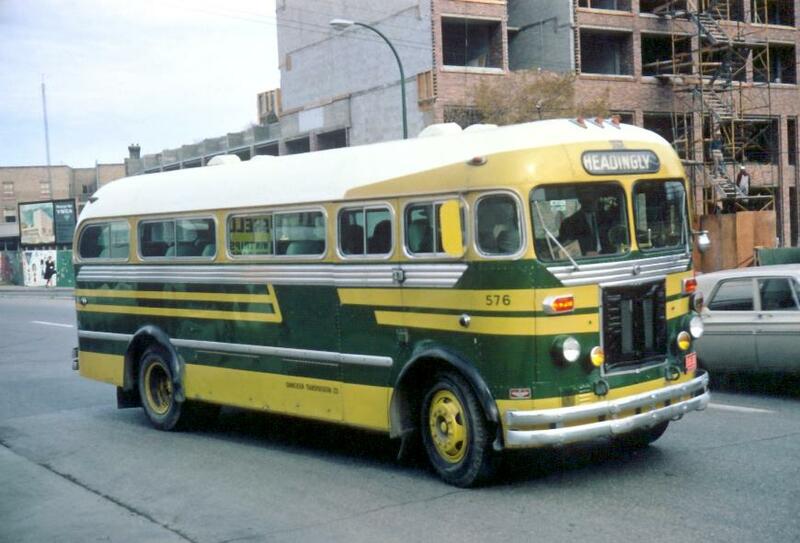 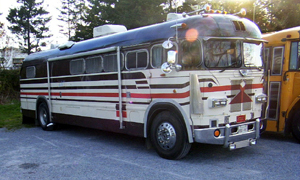 In 1955 the “Canuck” highway coach model was introduced and was redesigned several times over the next ten years. 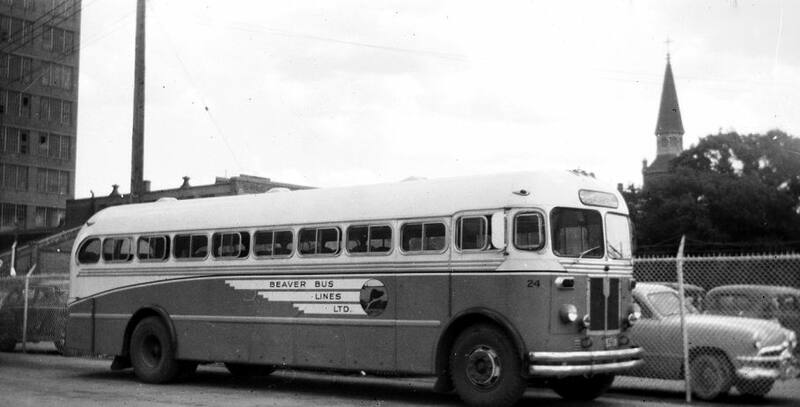 The Canuck 500 and 600 were the last versions to be produced. 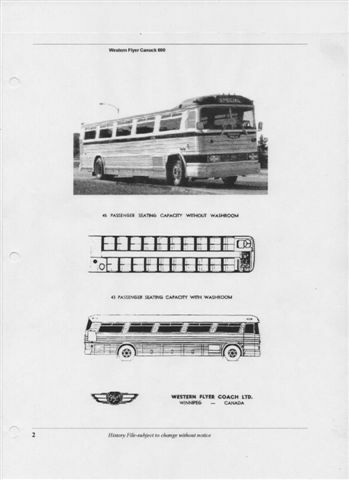 The Coach market was a very competitive place for a small company like Western Flyer, especially with GMC and MCI dominating the industry. 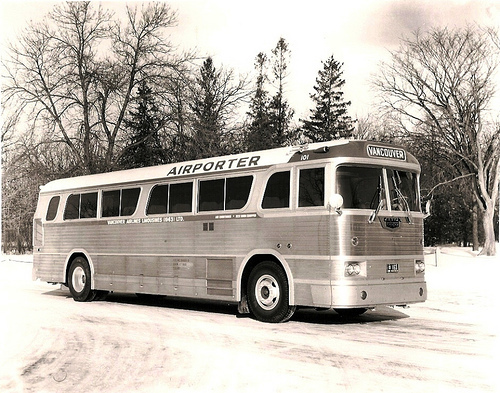 In 1968, Western Flyer decided to end its coach production and delivered its last intercity coach that year. 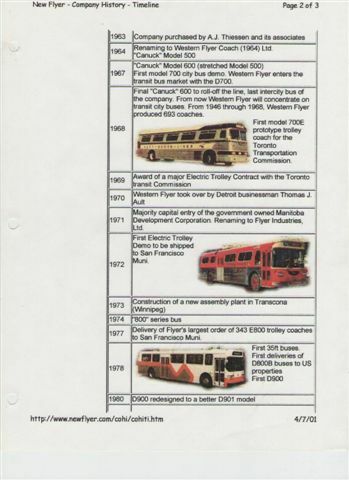 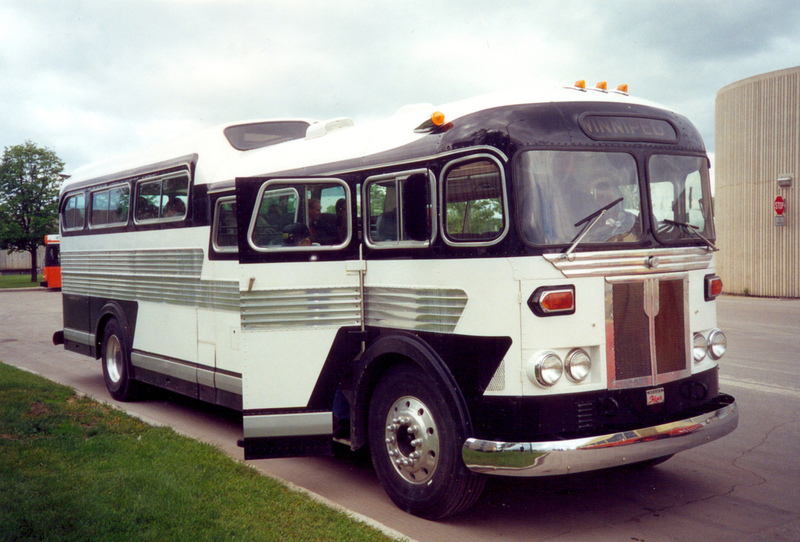 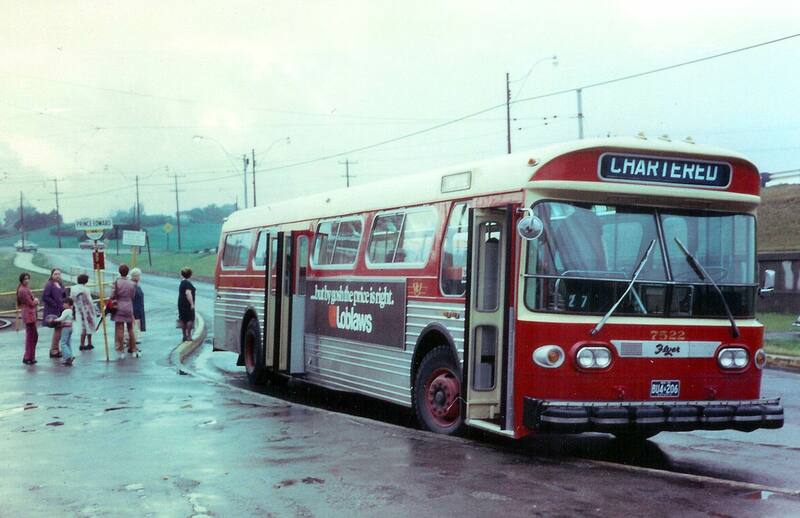 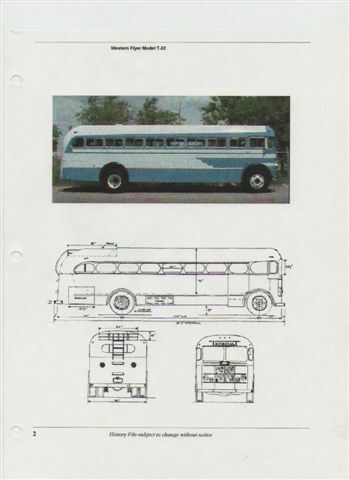 In the late 1960s, Western Flyer further focused on the urban transit bus market with the introduction of the D700 and E700 models. 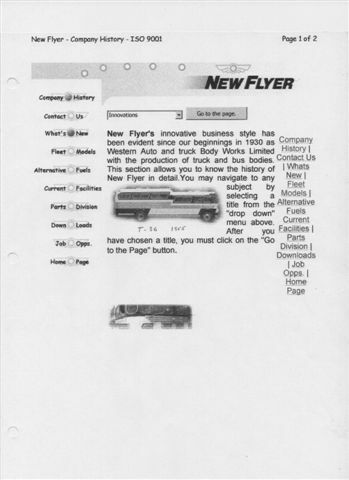 Even with the release of the D700 and E700 models, Western Flyer was still a financially weak company. 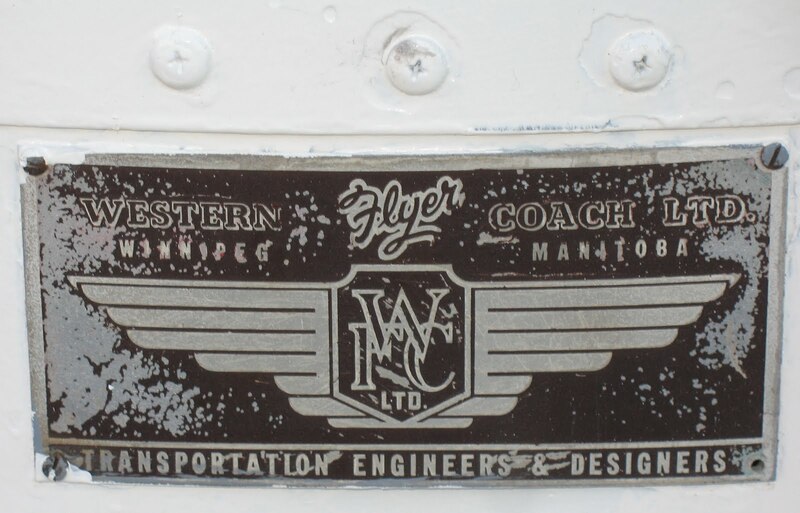 In 1971, the Manitoba Development Corporation stepped in to save Western Flyer and changed its name to Flyer Industries Limited in 1971. 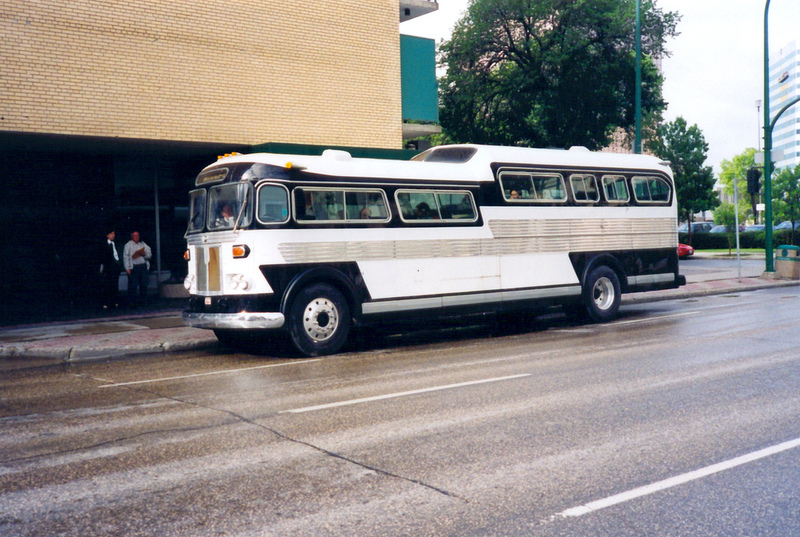 Winnipeg Manitoba is in Canada not America. 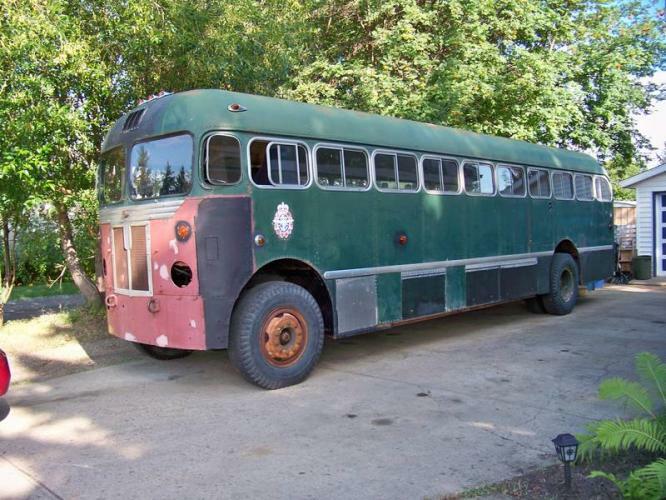 Yes they build new flyer buses here in Winnipeg Manitoba Canada.